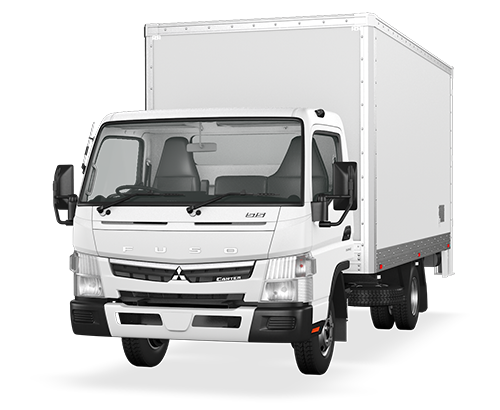 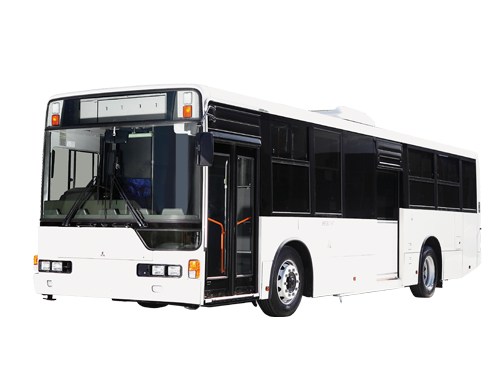 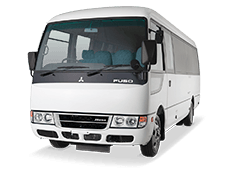 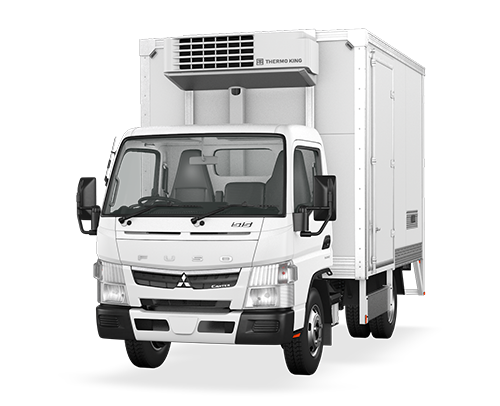 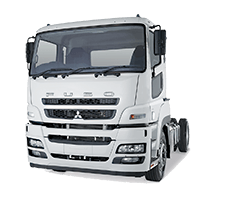 At Fuso, we know that every business is different, and our comprehensive range reflects this. 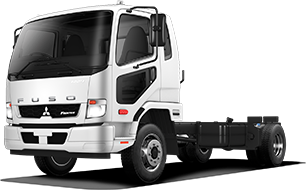 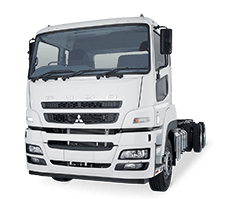 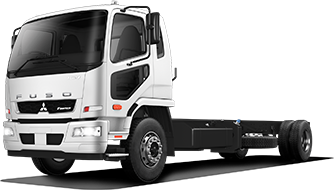 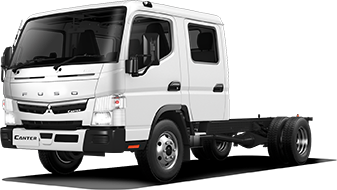 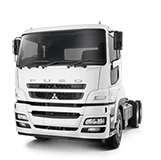 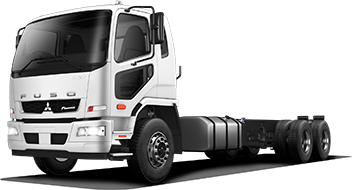 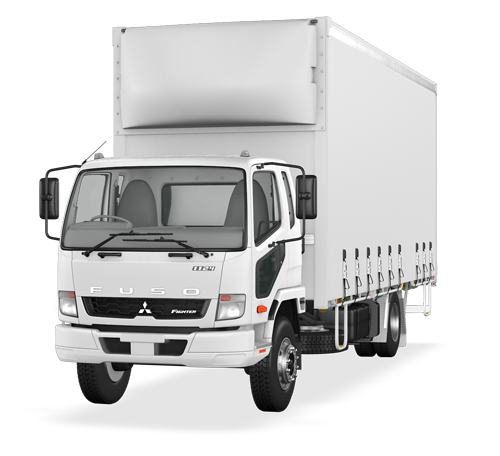 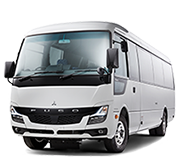 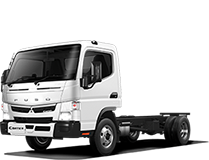 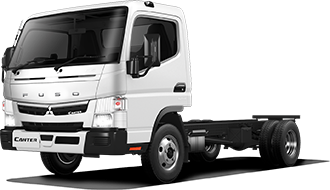 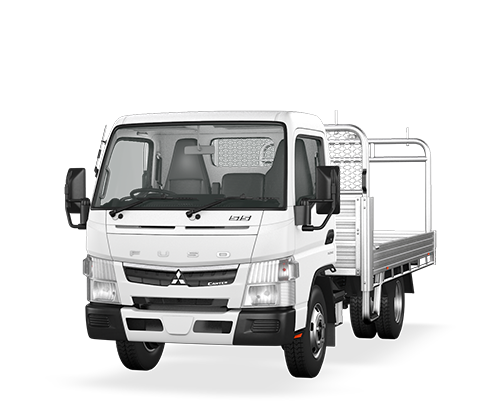 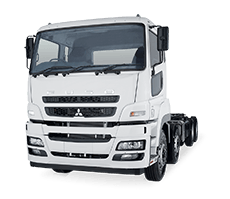 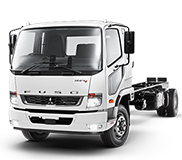 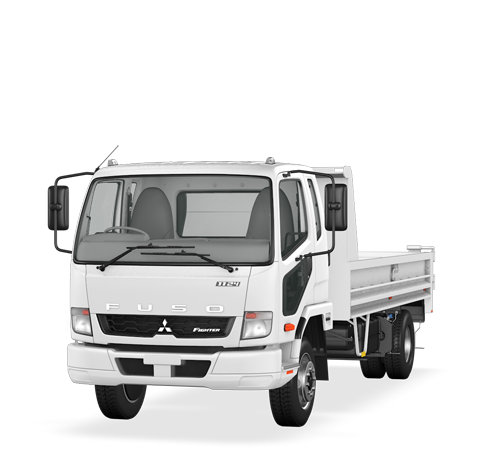 With over 90 truck and bus models to choose from including Fuso’s new Built Ready truck range, we’re confident you’ll find the right vehicle to meet your business needs. 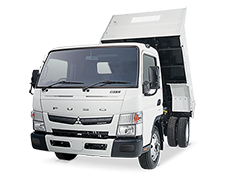 Seating between 6 and 7 people, our Canter Crew Cab range is ideal for small work teams. 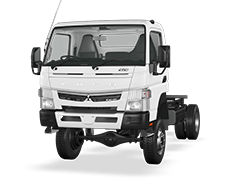 Our range of 4x4's are perfect for off-road driving or applications requiring extra ground clearance and traction.